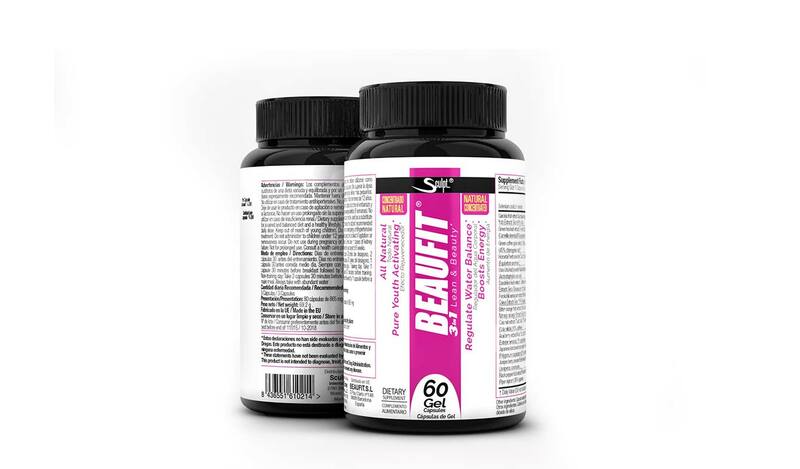 Beaufit® Fat Burning and antioxidant | The 3 in 1 100% natural formula with antioxidant ingredients will help you lose weight in a healthy and effective way. Not only will it help you keep your shape in shape, it will also help you fight free radicals by slowing down the symptoms of cell aging, keeping you young on the outside with a smoother and lively skin as well as fighting with those responsible for the most feared diseases today. day. Effective ingredients with satiating effect and fat burning, and clinical studies that support it, will help you control the anxiety of eating sugars and / or fats making your new healthy lifestyle and fitness more bearable. Beaufit® contains stimulating and thermogenic ingredients that will accelerate your metabolism, I can help you lose weight in a comfortable way, without any risk to your health and without rebound effects should you decide to rest a month of taking it. The formula of Beaufit® fat burning is indicated for both sexes, looking young, handsome and happy is no longer just a matter of them. 1. It helps you slow down the symptoms of cell aging. 3. Add energy in your day to day. 5. 100% natural, without risks for prolonged treatments. 6. It can help you lose localized fat without rebound effect. Training days take 1 capsule 30 minutes before breakfast and 2 capsules 30 minutes before training. 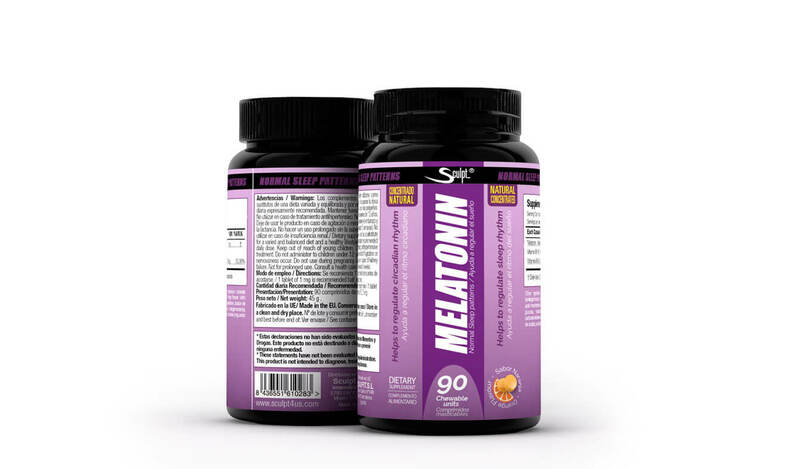 Days of non-training take 2 capsules 30 minutes before breakfast and 1 capsule 30 minutes of the midday meal. All shots should be made with plenty of water. Ingredients per 3 capsules / ingredientes por 3 cápsculas: per capsule / por cápsulas / per day (3 capsules) / por día (3 cápsulas): garcinia fruit extract (garcinia cambogia l.) fruto extracto seco(60% hca) 150mg / 450mg . green tea leaf extract/te verde extracto seco (camellia sinensis)(50% polyphenols,15% egcg) 100mg / 300mg. green coffee grain extract (coffea arabica l.) ,(45% chlorogenic acid) 100mg / 300mg. horsetail herb powder/cola de caballo polvo (equisetum arvense l.) 75mg / 225mg. uva-ursi leaf powder/gayuba hoja polvo (arctostaphylos uva-ursi) 50mg / 150mg.dandelion leaf extract / diente de leon hoja. extracto seco (taraxacum officinale)(2% inulin) 50mg / 150mg. forskohlii aerial part extract (plectranthus barbatus). coleus extracto seco 10% forskolina(10% forskolin) 50mg / 150mg. bitter orange fruit extract (citrus aurantium l.). naranjo amargo extracto seco(6% synephrine) 50mg / 150mg. cola nut extract / nuez cola 10% cafeína (cola nitida) (10% caffeine) 50mg /150mg. acai berry extract/acai fruto extracto seco (euterpe oleracea) (1% polyphenols) 25mg / 75mg. japanese knotweed root extract /resveratrol (polygonum cuspidatum)(25% resveratrol) 25mg / 75mg. juniper berry powder/enebro bayas polvo (juniperus communis l.) 10mg / 30mg. black pepper fruit extract/pimienta negra (piper nigrum) (95% piperine) 1mg / 3mg.